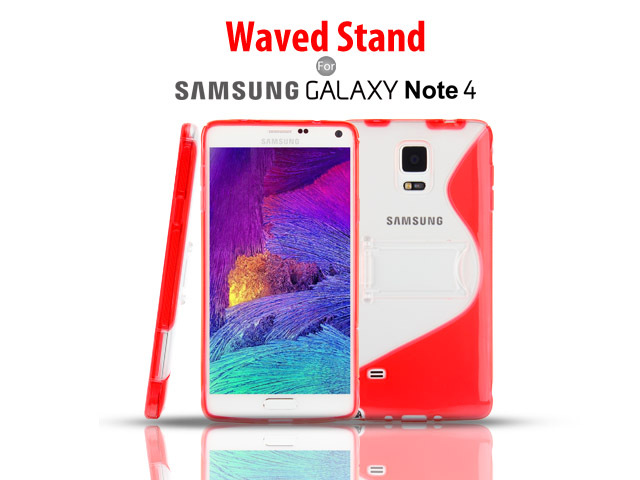 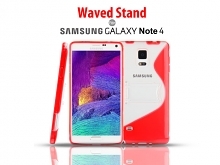 Samsung Galaxy Note 4 Waved Stand provides protection from scratches, dust and impacts for your device. 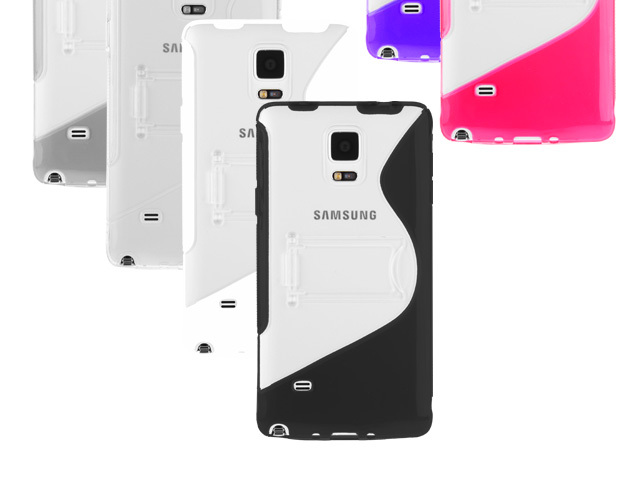 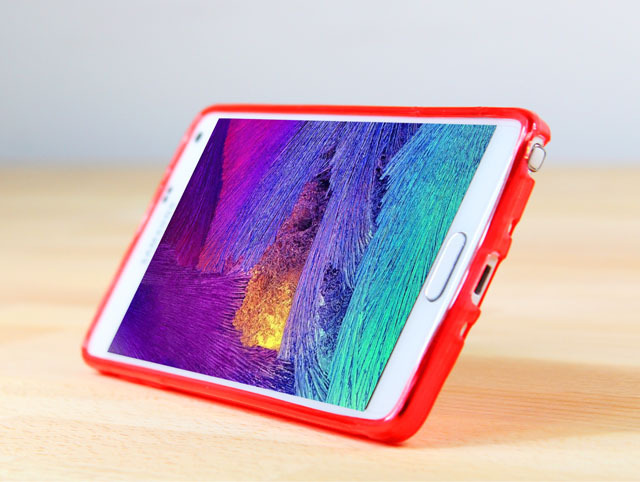 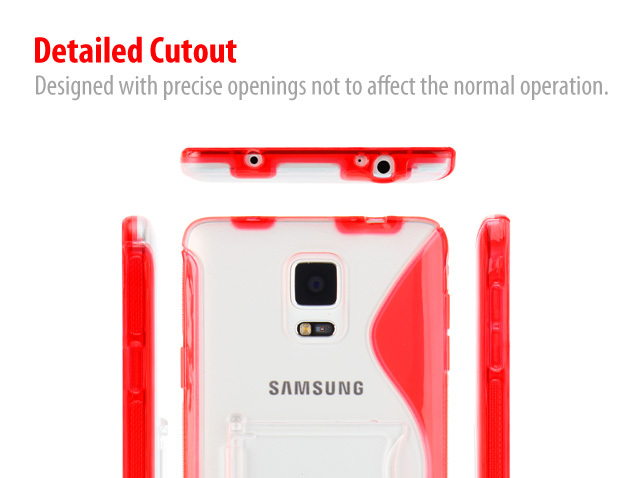 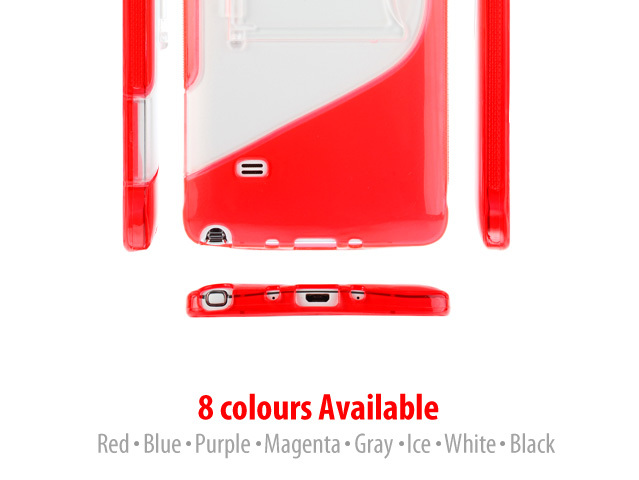 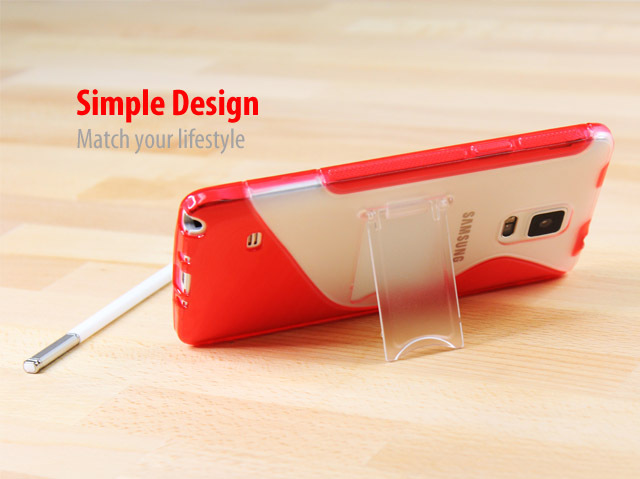 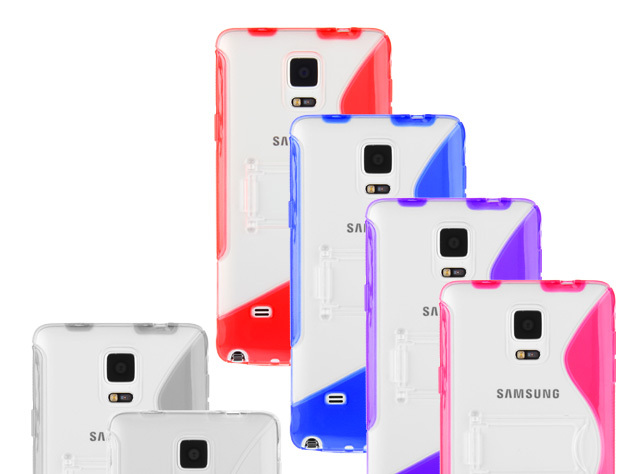 The case perfectly fit the device without hiding its original good look and color. 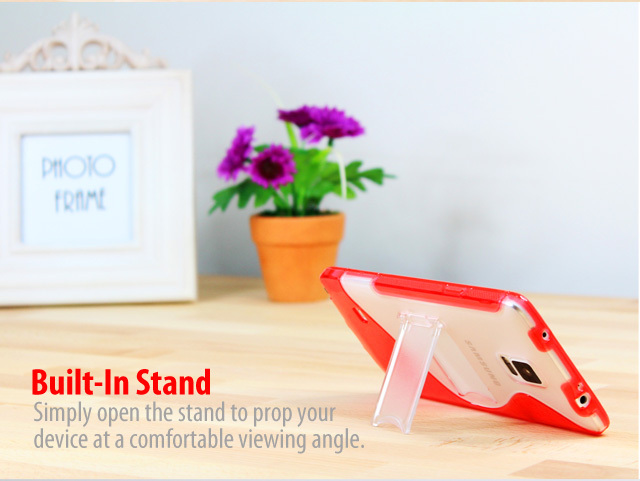 Waved Stand is designed for Samsung Galaxy Note 4 to stand on the perfect angle, let you watch videos, view photo slideshows or read newspaper at a comfortable position.